Undoubtedly, Adalberto Alvarez, pianist, composer, arranger and orchestra conductor, is the Cuban sonero par excellence. 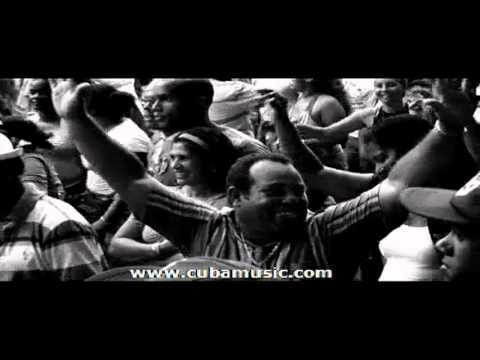 "The Gentleman of the Son", title awarded to him because of his memorable innovations and contributions to the traditional and contemporaneous genre, has a harmonic and melodic style which is extremely personal and unmistakable and is nowadays considered the most knowledgeable Cuban sonero in the Latin arena during the last 30 years. Known as "The Gentleman of the Son", his main contributions as a musician include the modernization of the son by re-inserting this dancing genre from Cuba into the atmosphere and sonority of the salsa, a musical genre that has recently pervaded the international scenario. In 1978 he founded the "Son 14" orchestra which became a milestone among the existing orchestras in Cuba. This orchestra had a different musical concept since, without renouncing to the son roots, it renewed it with modern texts, orchestrations and harmon ies. Then in 1984, he created "Adalberto Alvarez y su Son", an orchestra that besides maintaining the first place in this genre, faced up the challenge of creating new harmonic and rhythmic changes to meet the dancing needs. The cadence achieved during this stage with his music was also praised by dancers from other latitudes. The themes created by Adalberto are included in the repertoire and discography of Papo Lucca, Oscar D' León, Roberto Roena, Willy Rosario, Andy Montañés, Ismael Quintana, Juan Luis Guerra y la 440, and Eddie Palmieri, among other outstanding salseros who have acknowledged his talent as a composer. The above-mentioned is merely a sample of what Adalberto Alvarez represents as a composer. Nevertheless, his live presentations also display interesting events for the public, as what happened during the concert performed in April, 2002 at the Paris Conference Center where "The Gentleman of the Son" invited the legendary Compay Segundo and whose success was confirmed by over 4,000 people who attended the concert and sang Adalberto`s son. In the year 2003, master Adalberto Alvarez celebrated his 55 birthday, his 30 years of artistic life and 25 years since he recorded the theme that launched him as a composer to the international arena, namely, "A Bayamo en coche". In the midst of these celebrations and happy after receiving the Special Award in Cubadisco 2003, Adalberto presented his compact disc "Para Bailar Casino" "whose main objective was to rescue dancing in couples- recorded for the Bis Music company at the Salón Rosado in La Tropical. 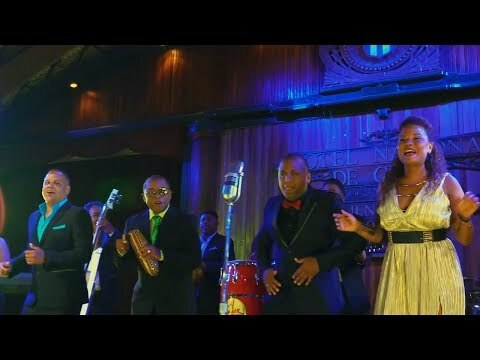 The theme of Para Bailar Casino is also the musical work that motivated the TV program broadcast during this summer with the participation of live orchestras and Casino Rounds. 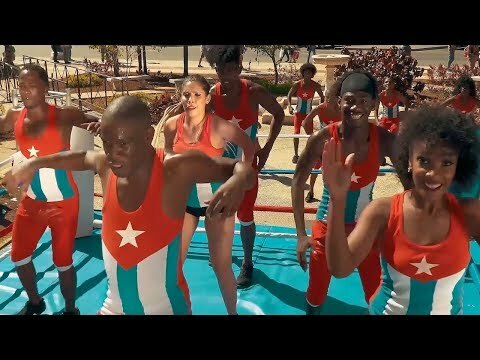 This TV project was the joint idea of Adalberto and Victor Torres, a well-known director of musical programs for the Cuban television. Likewise, in the year 2003, "The Gentleman of the Son" presided over the Organizing Committee of the First International Contest of Casino Rounds held at the 14th Festival Square in Matanzas Province, and in Varadero from August 8 to 11, with the participation of dancers from all continents. The Cuban Institute of Music, Havanatur and CIMEX Corporation sponsored this event to promote the choreographic dance that spontaneously emerged in Cuba among dancers who used to go to the then Casino Deportivo at the end of the 40`s. Today, this dancing style is known throughout the world. With a professional career that includes international tours to the United States, Japan, Denmark, France, the Netherlands, Germany, Great Britain, Spain, Switzerland, Belgium, Mexico, Puerto Rico, Venezuela, Colombia and Ecuador just to mention a few, Adalberto Alvarez is still composing sones for dancers with the same rigor with which he has created a number of hits and with the same enthusiasm with which he has recorded over 20 records already considered as classic records in the Cuban musical history. Adalberto Alvarez, winner of a number of national and international awards, acknowledged by his people and admired in different countries, is still the same "Gentleman" who, thanks to his talent, devoted himself to the Cuban popular music and managed to gain the popularity of his people who, when listening to the first accords of his themes, appreciate as dancers his fruitful and wonderful existence.